Do you seek chinese translation company in singapore & Malaysia? No worry to call us for Chinese / China language Translaters provider in Malaysia & Singapore ? for Chinese translating service in Malaysia Kuala lumpur, Chinese translation company bureau in KualaLumpur Malaysia & singapore, Chinese translating service bureau, We translate China Language to other languages, from other translated to China mandarin language service translation. Translating to Chinese / Mandarin language document text. Chinese translators translate to english documents, We are Chinese translators to english. You come right on time, here we translate and proofread chinese mandarin paper works, document or email for your translation. There is a huge demand for Chinese translation service for business documents related to commerce exchange between North America and China. While some other reasons include the transfer of Chinese birth certificates, translation of business proposals, web content, or other official and practical documents, Chinese to English translation continues to be in constant high demand. Chinese / China language Translaters provider in Malaysia & Singapore ? for Chinese translating service in Malaysia Kuala lumpur, Chinese translation company bureau in KualaLumpur Malaysia & singapore, Chinese translating service bureau, We translate China Language to other languages, from other translated to China mandarin language service translation. Translating to Chinese / Mandarin language document text. Chinese translators translate to english documents, We are Chinese translators to english. Our translators are equipped with industry specific skills in not only business, but also law, medical data, technology, and many others that often come with technical terms, and require technical Chinese translation. No matter what the industry or the nature of your document, we can provide you with accurate Chinese document translation. To get a free quote for a Chinese document translation, simply choose your language from the menu on the left, upload or fill in your text, and you’ll be given an estimate in just seconds. in singapore & Malaysia? 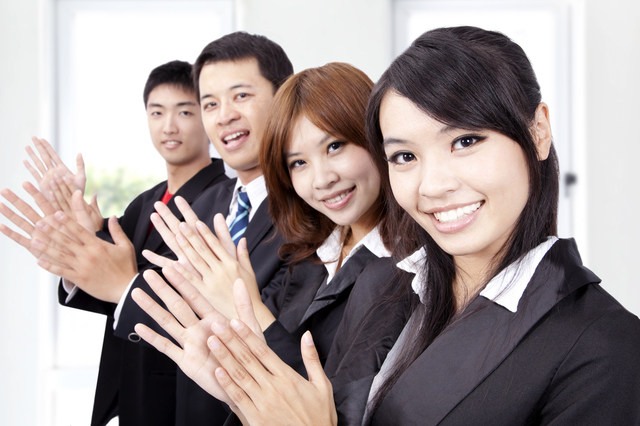 No worry to call us for Chinese / China language Translaters provider in Malaysia & Singapore ? for Chinese translating service in Malaysia Kuala lumpur, Chinese translation company bureau in KualaLumpur Malaysia & singapore, Chinese translating service bureau, We translate China Language to other languages, from other translated to China mandarin language service translation. Translating to Chinese / Mandarin language document text. Chinese translators translate to english documents, We are Chinese translators to english. While these mistakes are humorous, you don’t want to be the next example of a botched translation. That’s why so many individuals and businesses alike have been relying upon Tomedes for professional Chinese translation service. Our Chinese translators have impeccable English skills, as well as a thorough understanding of culturally significant language factors. We provide Chinese to English translation around the world on a daily basis.